The New York Pasta Authority was founded in order to present to you Kosher Italian food where higher standards and excellence meet. In our warm kitchen, we see all our customers as family, serving them in the tradition of Mama’s love and pride. All our products are made with the passion and zest our heritage is known for. 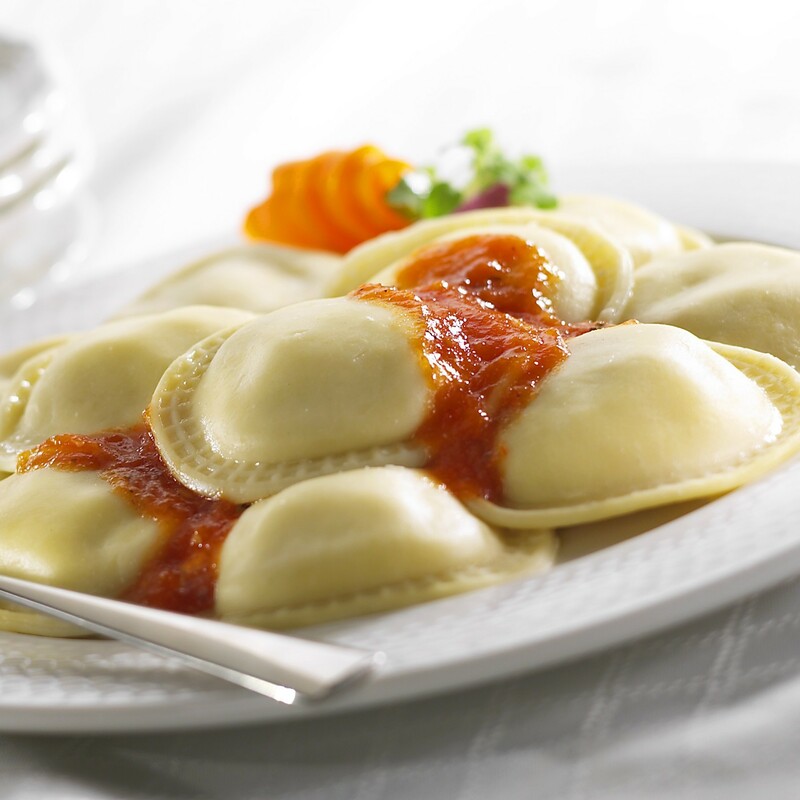 We manufacture a complete line of gourmet pasta products. Though our pasta is sold mainstream it has the added benefit of being certified Kosher. All our New York Pasta items are certified under the CRC and are Yoshon. Our dairy products are all Cholov Yisroel. All of our products are carefully formulated to have fresh and full flavors on their own. Special care should be taken to assure that they are not inhibited by incompatible sauces, as well as making sure they are not over sauced.